Walt was a college student majoring in criminology. To help pay for college, he took a night job working in a wax museum after hours. 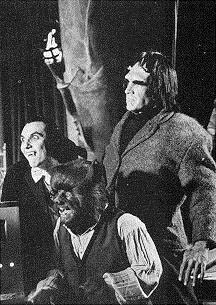 While tinkering with his crime computer one night, he managed to bring the wax statues of Dracula, the Wolfman and the Frankenstein monster to life. 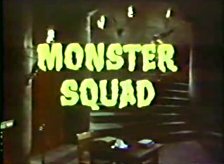 The monsters used their unique skills to help Walt solve crimes and mysteries. 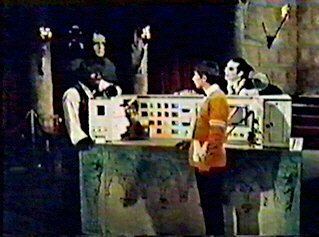 The show shared many similarities, as well as cast and crew members, with the Batman series of the 1960s. 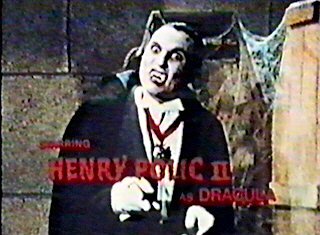 Notable guests included Alice Ghostley (Bewitched), Billy Curtis, Jonathan Harris (Lost in Space/Space Academy), Marty Allen, Julie Newmar (original Catwoman on Batman), Geoffrey Lewis, Sid Haig (Jason of Star Command), Vito Scotti, and Avery Schreiber. 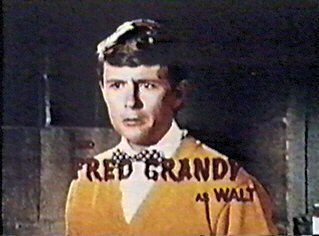 Comments: Following the Monster Squad, Fred Grandy went on to bigger playing Yeoman-Purser Burl "Gopher" Smith on the Love Boat for almost 10 years. After that, he went on to become a US Congressman, representing Iowa from 1987 to 1995. 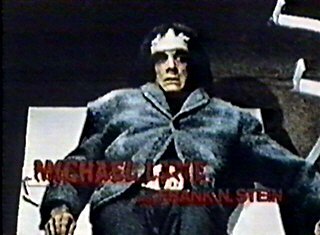 A movie with the same title and similar characters was made in 1987, but in the film the monsters were the bad guys. The series is coming to DVD on June 23rd!. As of now, there is no information as to what bonus materials are going to be on the set.